This varying degree of adoption of new technology is being balanced by other IT priorities that will make an immediate impact on the business in 2016. Since IT budgets are expected to remain low this year, it’s important for tech businesses to prioritize their project areas to get the most out of the funds while still providing a high level of valuable services to their clients. According to recent joint research by WEI and IDG, the top four IT priorities according to IT decision makers are backup and recovery (42%), application development (40%), network security (36%) and private/hybrid cloud computing (34%). In that same research study, nearly 40% of respondents reported they currently have a challenge that commercial off-the-shelf (COTS) software just can’t solve. 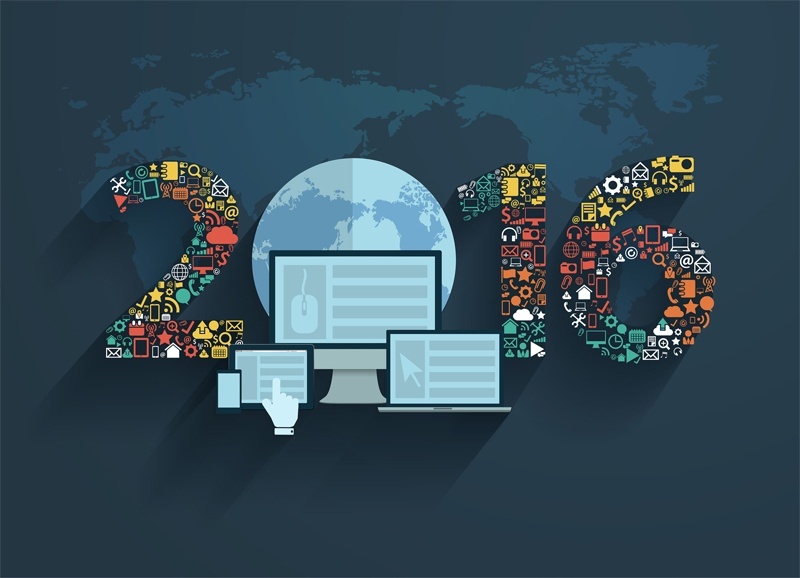 These technology areas that are being named priorities for 2016 all have something in common – they will most likely require custom solutions to be effective. Whether that involves some level of customization to COTS products or developing entirely new creative solutions that meet unique business needs, a knowledgeable IT partner will be critical. The consumerization of IT has placed pressure on businesses to deliver consumer grade apps for business functions. For that reason, the research noted application development as the top technology area where respondents seek a strategic IT partner to help craft custom solutions. Another area where strategic IT partners are being asked to help is backup and recovery. Today’s almost ubiquitous network bandwidth has enabled cloud-based backup and recovery solutions that offer off-site, replicated copies of virtually any data the business wishes to secure. However, tuning backup and recovery systems to take advantage of de-duplication and compression technologies often requires help from experienced partners. With big goals and tight budgets, organizations are becoming selective when it comes to choosing the right strategic IT partner. The research revealed important criteria organizations consider when choosing an IT partner, and respondents also rated the performance of their current IT partners. When it comes to selecting IT partners which criteria is most critical to your organization? To help channel companies access the right mix of tech analysis, commentary on trends and insight on the business community, Channel Insider provides technology news and industry information. Topics covered include cloud computing, managed services, networking, mobile devices, security, storage and virtualization. To read the full 2016 IT Channel Outlook predictions from Channel Insider, click here.